YOUR TOTAL SOLUTION FOR ONLINE AND MOBILE MARKETING. Alpine Digital Group is your total solution for online and mobile marketing. 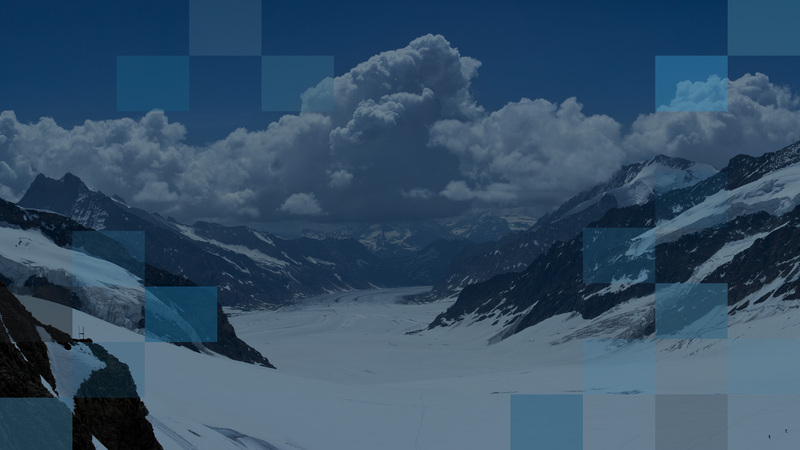 Our network of industry partners offer a wide range of expertise and together bring Alpine Digital Groups clients only the best service with the best results. ADGs services are intended for companies looking to expand their online presence and generate profitable revenue from online advertising. Customizing each campaign, ADG can place ads all across the web including banners, email,search engines, affiliates, social media, and mobile. Customer Acquisition is at the heart of almost every business today and is vital to establishing market share. Generating leads is a highly effective way to promote your product or service, and establish relationships with potential customers right before they are ready to buy. Through precise demographic targeting, Alpine Digital Group helps clients place ads in front of prospective customers. Designing ads that generate interest and demand is part of our secret sauce, but after that, we go to work placing them across multiple channels. Search engines are one of the top performing advertising vehicles because consumers are seeking more information using specific keywords. Google, Yahoo, and Bing are the three largest online search engines, and we utilize these plus a few others to place targeted ads in front of prospective customers. With almost a decade of experience in the online marketing industry, Patrick Donaldson has established a worldwide network of professional marketers to help provide quality results for each and every client. His past roles include Marketing for a large online retailer, SEO for an online company offering custom registrations, Business Development for a lead generation company focused in the insurance vertical, as well as General Manager and Co-Founder of an advertising and publisher network still in business today.